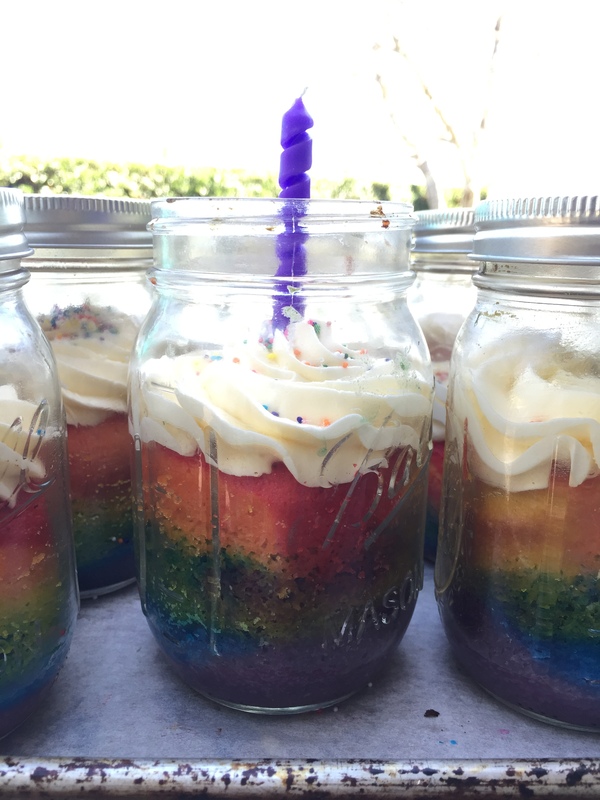 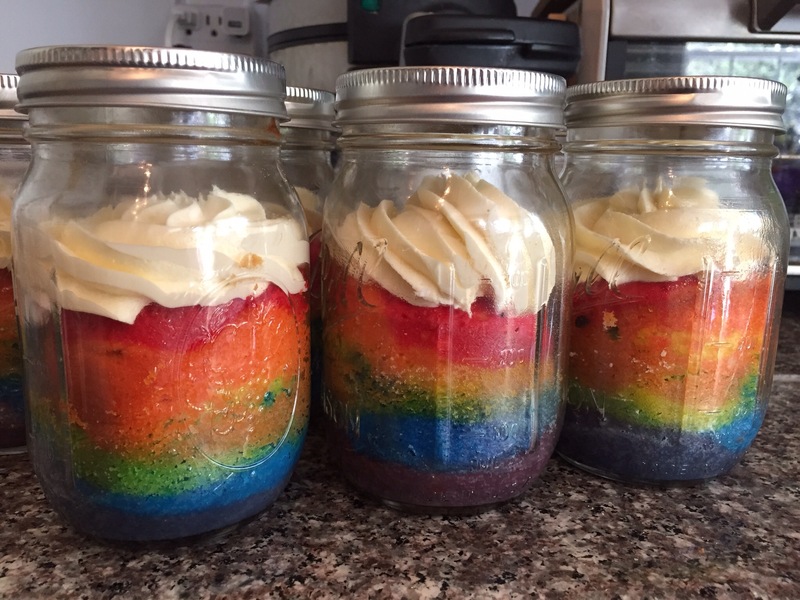 Yes it happened, my toddler turned 12 and with that came a love of all things rainbow. 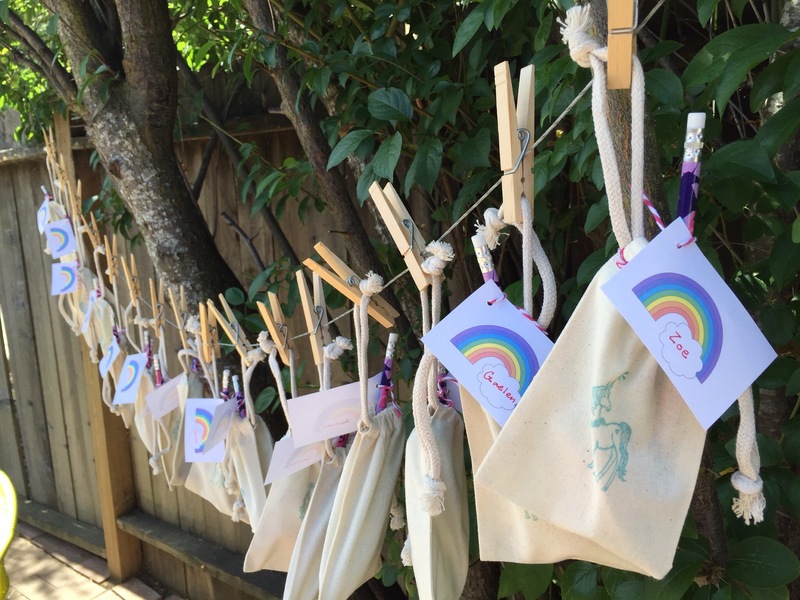 I can remember when I was 12 and we had our sticker books filled with rainbow stickers. 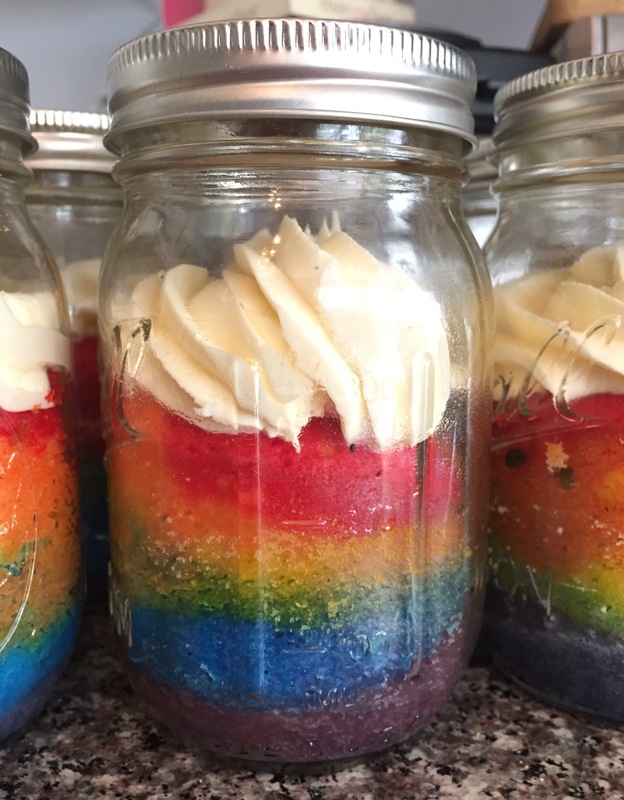 It’s the same but different now…our Pinterest feed is filled with rainbows instead of the sticker album. 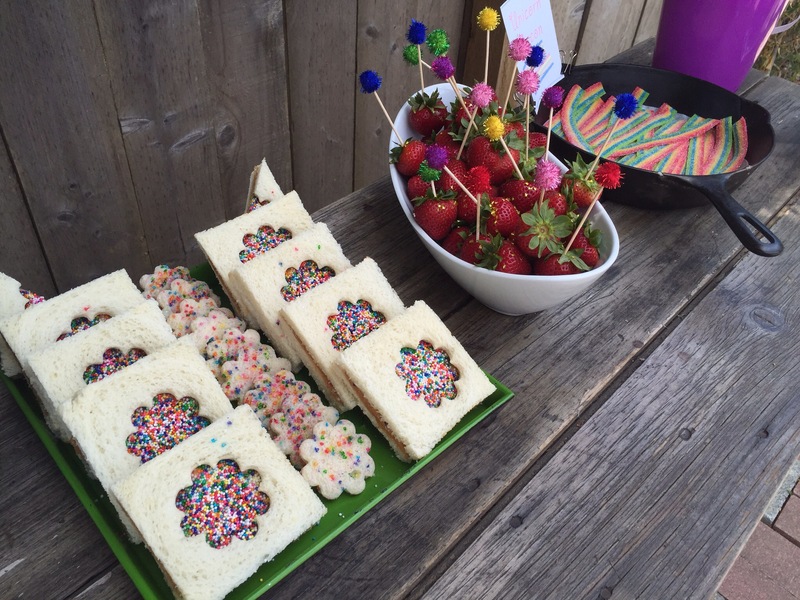 We used to schlep or sticker books to each others houses and now they bring their ipads. 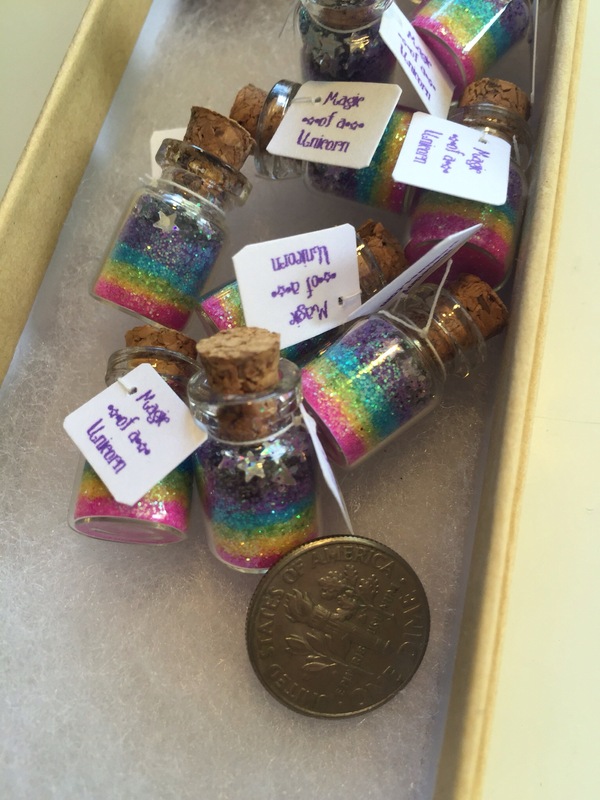 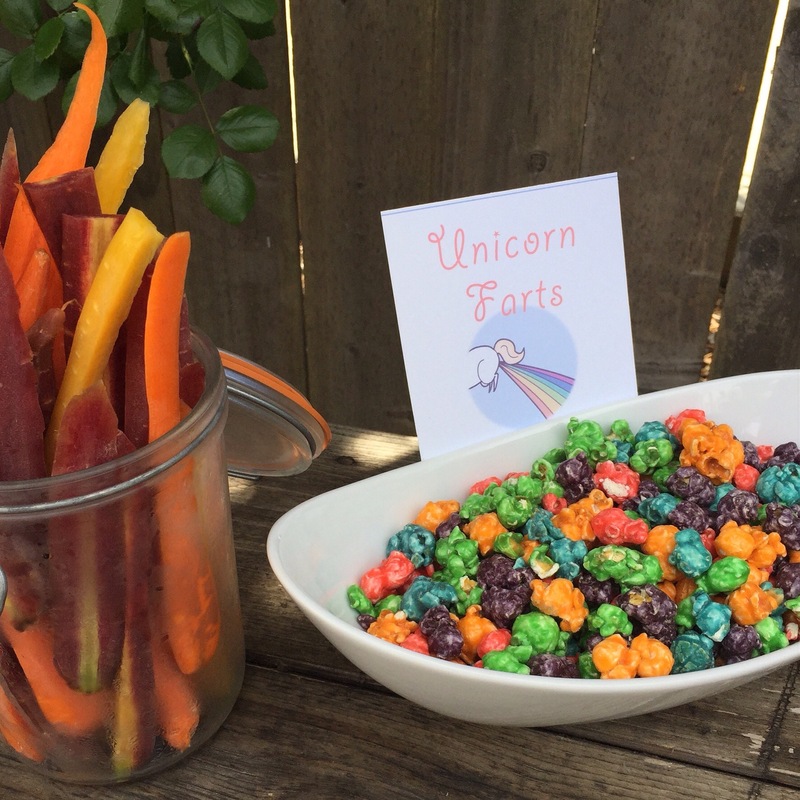 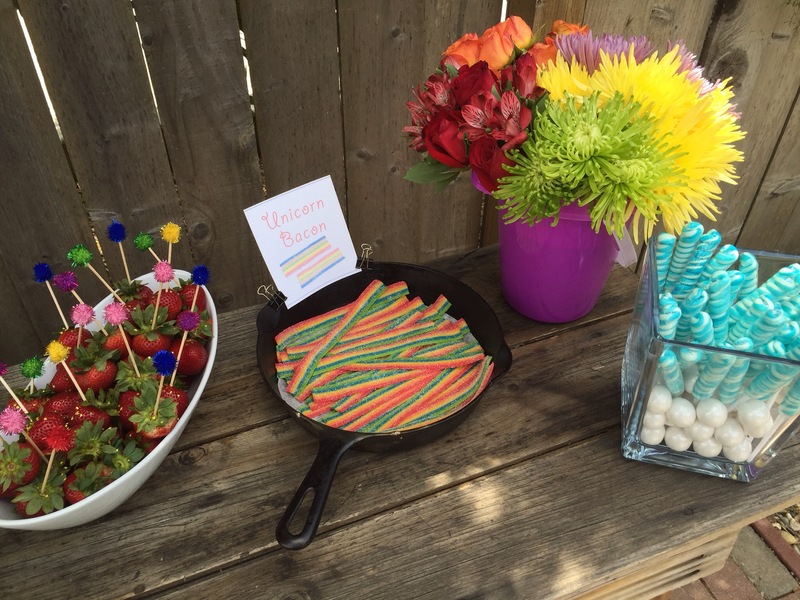 In any case you are only 12 once so let the rainbows shine….Here is a pictorial of our party and all things rainbow and unicorn. 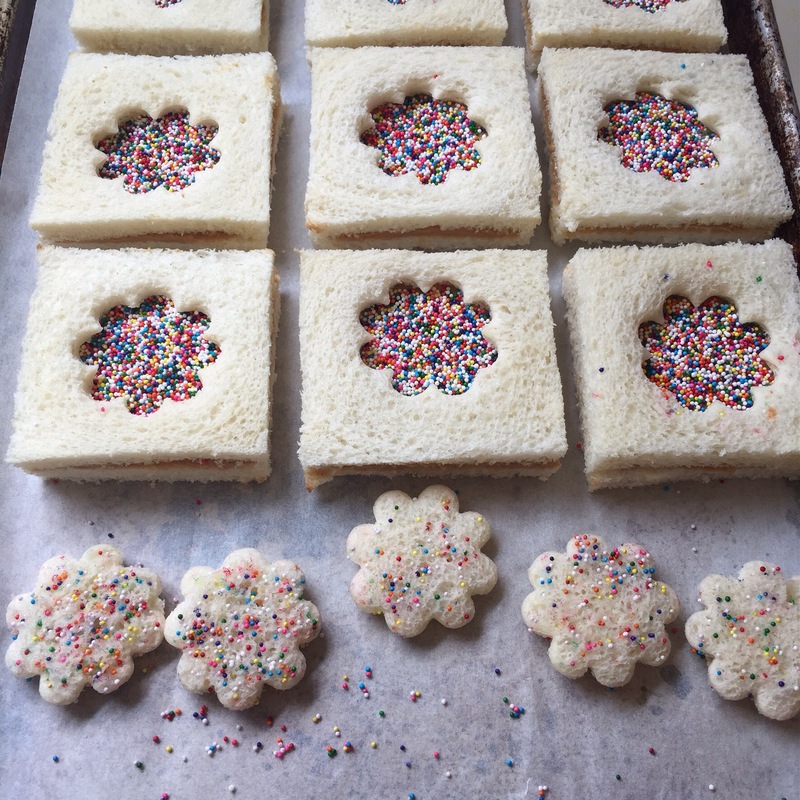 Little peanut butter sprinkle sandwiches for snacking. 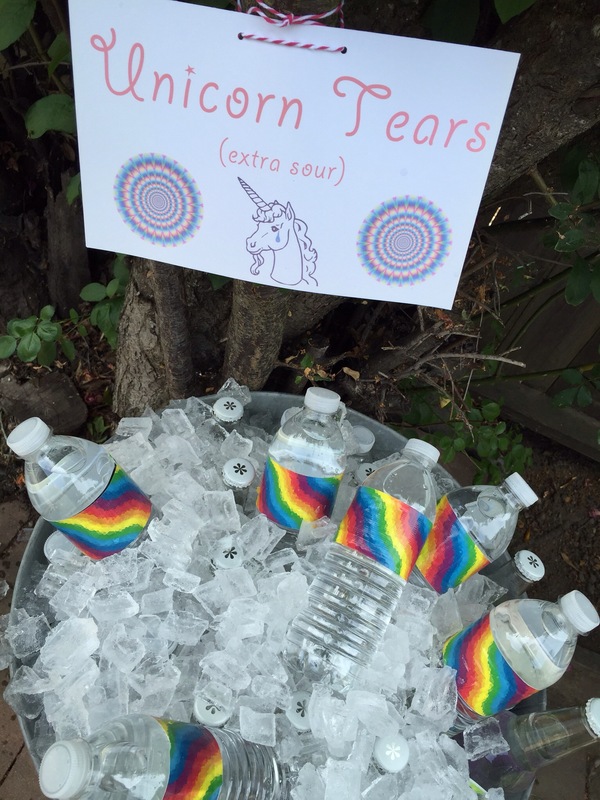 Unicorn tears can be sour but they will give you magical powers. 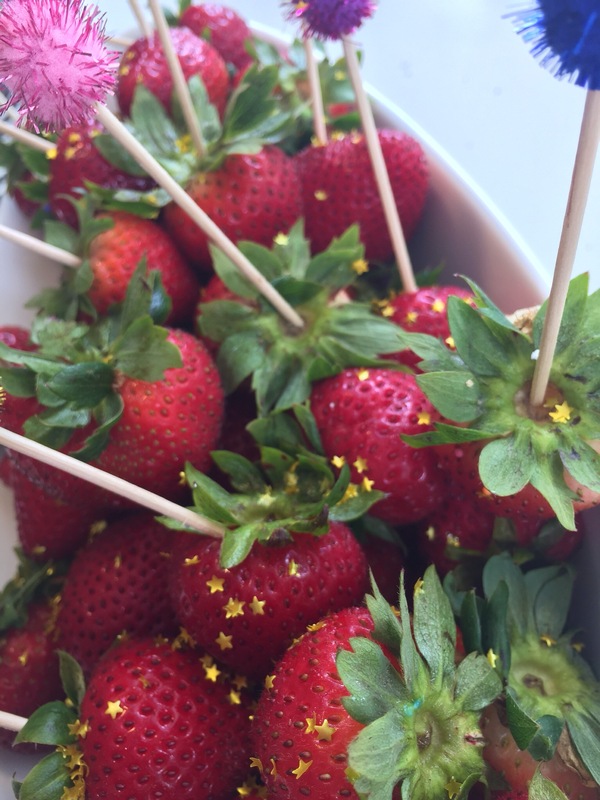 Strawberries with gold star sprinkles for snacking. 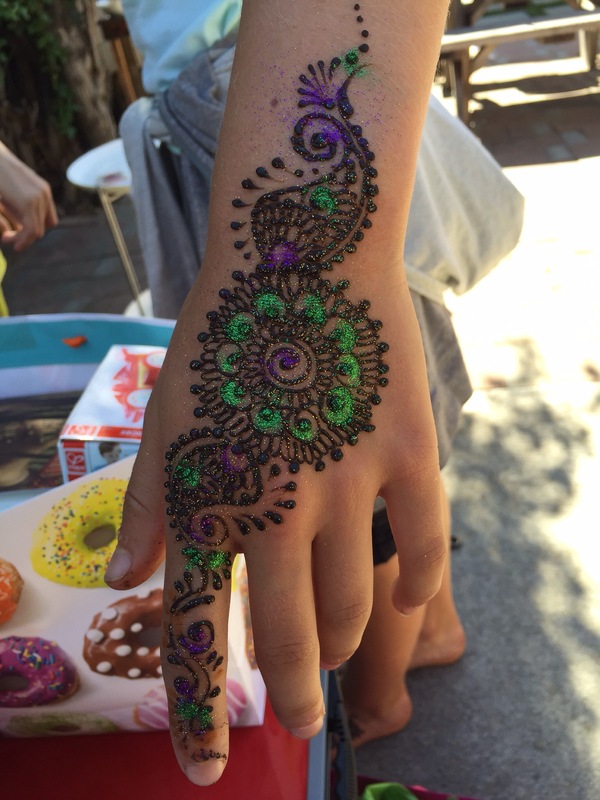 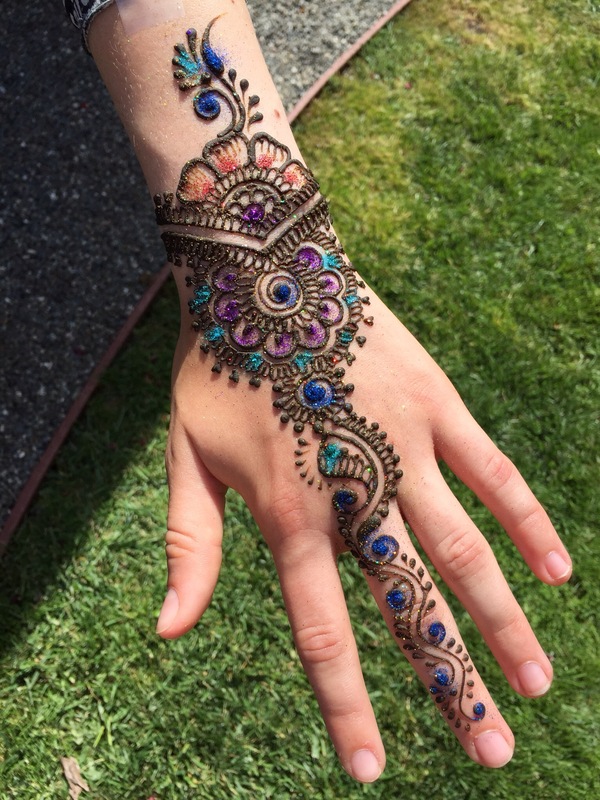 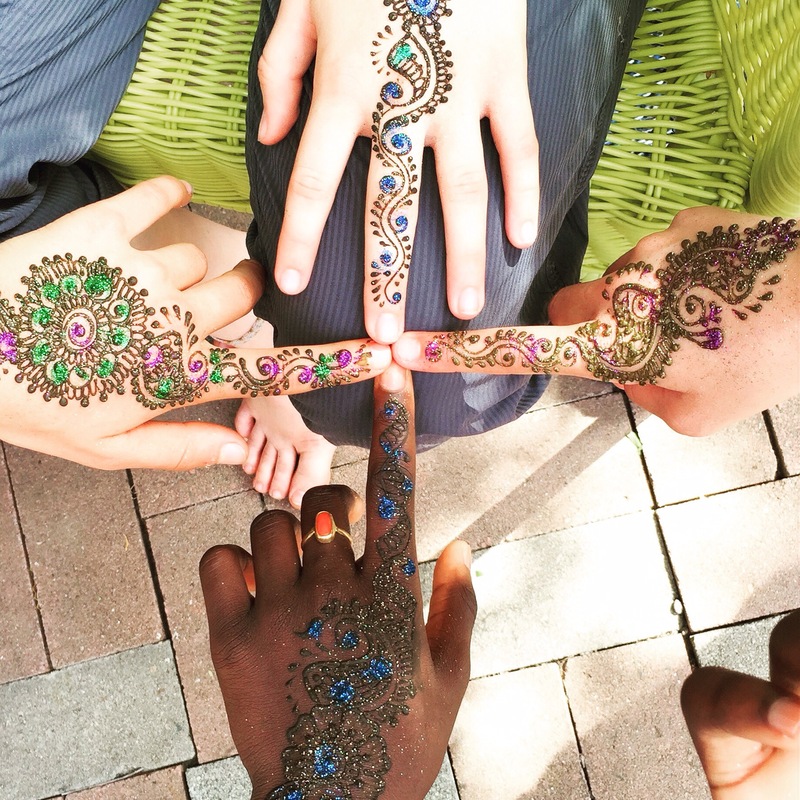 Beautiful Henna tattoos really made the party extra fun! 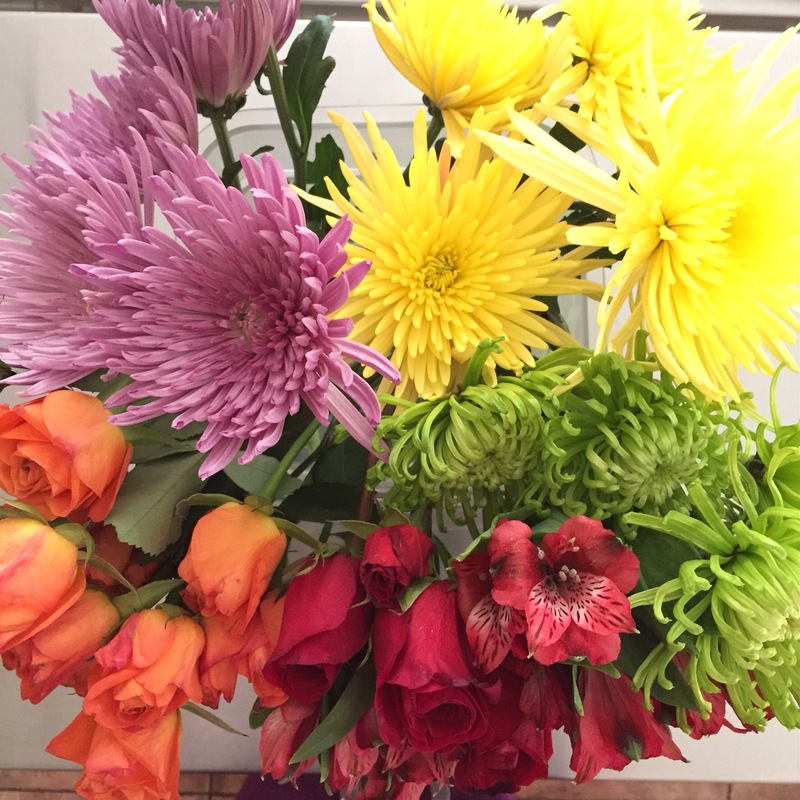 And of course some rainbow flowers!